In the 25 years I’ve been teaching, I’ve heard many parents who quit lessons say these things, and I don’t believe any of this is true! 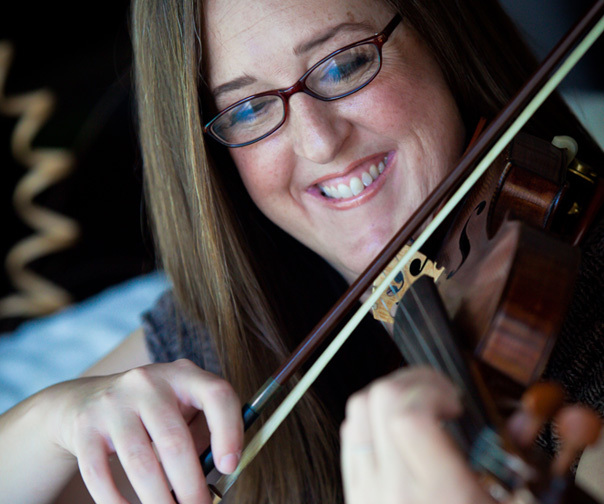 Here’s the truth – NO ONE really likes practicing. Do you love to exercise? I don’t know about you, but exercise has been on my to-do list for about 5 years. Netflix wins every time. Do you love to eat healthy? I would love to want to eat healthy. But there’s so much yummy foods out there to eat. Now, of course there are always exceptions. For example, I am such a budgeting & bill paying nerd. And there is always the occasional musician that really honestly does enjoy practicing. But most of us do not! Myself included. 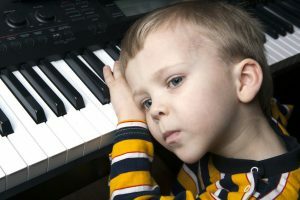 Weeks 4-6 The Beginning Music Curriculum is so easy, that students often get a false sense of thinking they don’t necessarily need the practice, because in prior weeks, checking off songs has been a breeze. At the same the newness is starting to wear off, the music is also starting to become more difficult. Weeks 7 and On Child either bumps along with minimal practice or even starts to think themselves, this is too hard. Or they practice and excel. Students who want to progress at even a modest pace must use daily practice to review the art. The brain needs it and the fingers need it. So How do I get my kid to practice? The same way you get them to do homework, brush their teeth, take a shower, or wear a seat belt. You just make it happen. Try setting aside a particular time in the day for practice, just like we have dinner time, and homework time, and bedtime. If you’re on the fence about quitting, establish practice boundaries and make clear the consequences of not doing so! I’d like to hear from you now! 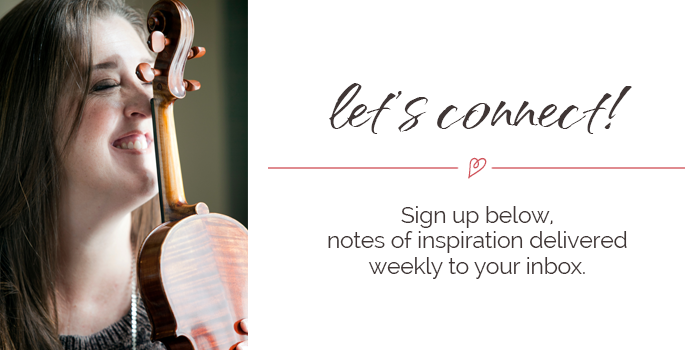 Do you have any neat and savvy tips for encouraging practice in your household? Thank you for reading! It is because of you that I keep at it every day, doing what I can to help your children thrive and love music! P.S. If you would like to get tips just these delivered straight to your inbox, then sign-up for my once a month newsletter! Click here to join. Start your School year off right! 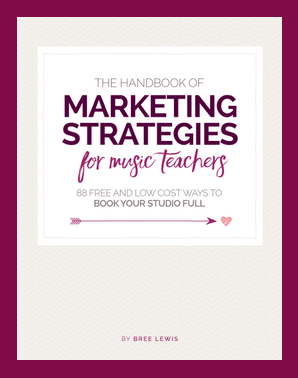 Please visit https://gum.co/marketingstrategiesformusicteachers to check it out! Use promo code “August” to save $20 this month only!